F3 has several resources for sale to assist educators in schools, community centers, parks and clubs. Here are descriptions of some of the most popular items. This 63 page handbook produced by BoatU.S. 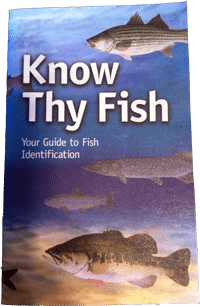 Foundation is a guide to identifying 7 different families of fish species – Catfish, Minnow, Perch, Pike, Salmon & Trout, Sunfish and Bass. It includes a picture and description of 39 different fish species. This booklet also contains a boater safety section (TBF article), catch & release tips, building the perfect tackle box, world records, and a ‘fish list’ where the anglers can keep record of the species they have caught! With text in both English and Spanish, this 20-page, spiral-bound publication makes a great instructional handbook for children and their parents. 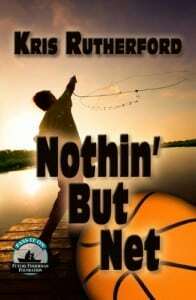 Nothin’ but Net tells a great story about a young man who is not your typical Jr. High School Athlete. He finds a great niche in the sport of fishing and he is eventually able to introduce his friends to the sport as well. This 32-page instructional coloring book was written especially for children ages 3-10. 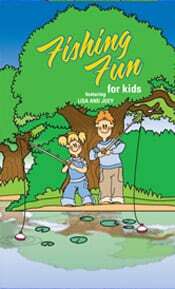 This is a great book for kids to take home from events and programs to continue learning about fishing and conservation. 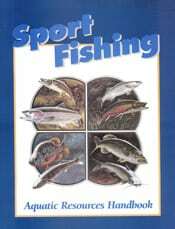 This is the original Hooked On Fishing Not On Drugs student manual teachers have long used with K-12 grade students. This 102-page paperback explains the basics of fishing, including where to fish, types of tackle, how to cast and where to find additional resources for beginning anglers. It’s very useful for educators, community leaders, parents and guardians looking for basic information on angling and aquatic conservation. 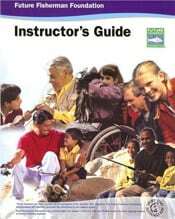 This guide was developed for training HOFNOD-certified educators to implement angling and character-development programs. It not only shows educators how to teach fishing skills, but also ethical practices and stewardship principles that promote self-esteem, confidence and self-respect. This DVD features a 67-minute compilation of several media projects developed by F3 over the years, including a Hooked On Fishing-Not On Drugs (HOFNOD) documentary, One Child at a Time (HOFNOD coordinator program guidelines), A Program That Works for Life (HOFNOD program focus), An Urban Youth Perspective (with interviews of inner-city youth) and Have You Seen My Beluga (a look at sportfishing meant to engage elementary-school-age children). It’s a great educational resource for HOFNOD fishing instructors, aquatic educators and community leaders looking to enrich their youth angling programs. F3 2018 AUCTION CATALOG with live links! © 2019 Future Fisherman Foundation.